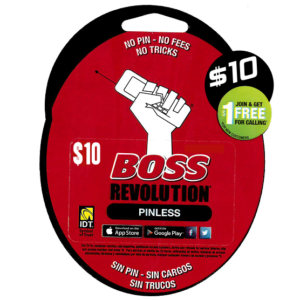 Mobile phone service is provided by a number of large cell phone providers on either prepaid or contractual basis. There are mainly two mobile phone plans if you are thinking about owning your first mobile phone or changing the present plan that you have. When choosing a mobile phone plan, you want to consider a phone service, whether contractual or prepaid plan, that will fits within your personal budget. 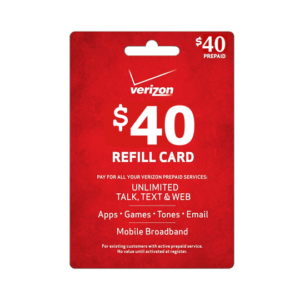 Most people, today, who choose to buy prepaid plans, are finding that there might be many advantages with this phone plan that outweighs its disadvantages. Unlike contractual phone service, a prepaid plan is more flexible and can potentially help the user to save lots of money. Prepaid plans do not involve an ongoing contract. Instead, the service provider requires the users to prepay a fixed monthly fee or a pay-as–you-go per minute used. 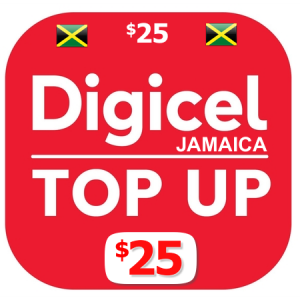 With the latter prepaid plan, these minutes will be available for you to use until they are exhausted or expired, at which point the phone user can purchase more talk time. Typically these minutes can expire between one and three months after purchasing them. However, Better Use Boss calling minutes never expired. Therefore, you will always have the balance of your talk minutes stored in one place until you're ready to use it again. 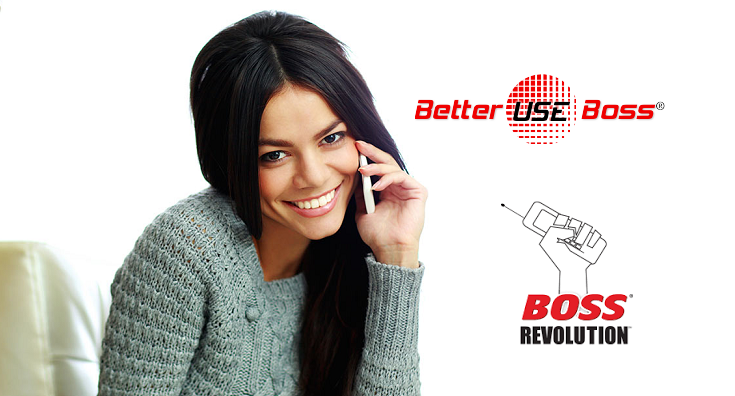 Better Use Boss prepaid phone service is a smart choice for people who are making frequent international calls to loved ones back home. 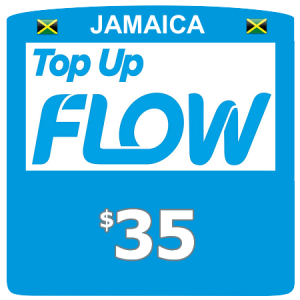 In addition to our pay-as–you-go per minute used, we also offer unlimited international calls for $5/month, to some countries, for now, which is economically beneficial to you. 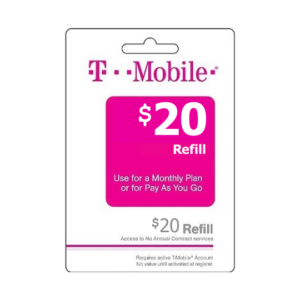 The flexibility of our phone plan allows you, the user, to spend as little or as much as your budget allows while enjoying crystal clear conversation and longer talk time. We are committed to continue making sure that our prepaid international calls rates remain cheaper compared to our competitors. Prepaid service can also help parents to control the cell phone bills for their children by setting the phone usage constraints. This service is ideal for people with poor credit or lack of credit because the service does not require the users to undergo credit checks. Managing a prepaid plan can sometimes be difficult since the user may find it hard to keep track of his or her budget. This type of plan involves long-term contracts, deposits and credit checks that are executed at the initial stage. This makes a contractual plan more of a commitment compared to prepaid plan. This plan has a termination fees and the phones are less expensive. Sometimes they are offered as incentives when the user signs the contract. Unlike the prepaid plans, contractual service has a variety of features that can include road assistance plans, family plans and countrywide long distance calling. Family plans allow the family members to share a pool of minutes and this may involve an additional small cost for adding a line to another member of the family. Other features available on a contractual plan are text messaging and internet access. Text messages are charged at a flat fee every month while the cost of internet depends on the quantity of data downloaded. Before you decide to go for prepaid or contractual plan, you need to evaluate your talking habits. It is important to consider if you will be calling during the weekends, nights and how many in-networks calls you will make. Your recently phone statements will help you to make an informed decision.